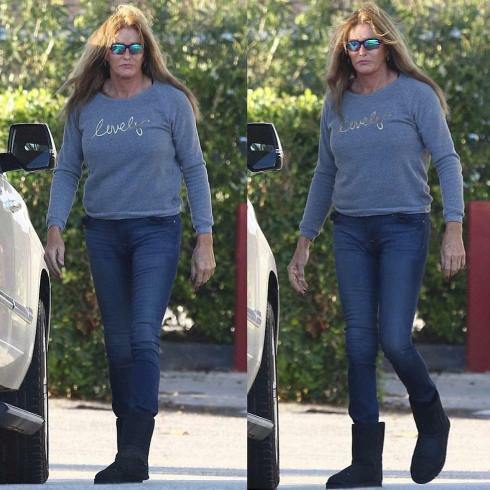 Why is he abi she re-transitioning from a Caitlyn Jenner back to Bruce Jenner as reported by Linda Ikeji? That was my first question as I read it. We need to reach out and help men like this, who actually feel, women enjoy rare privileges that make them as men weak, if not that, how best can one explain this transgender saga?. This experiential human man turned woman in our generation, need to be one of the reasons, we should take Men empowerment more seriously. My heart goes out to Bruce Jenner (the personality I choose).